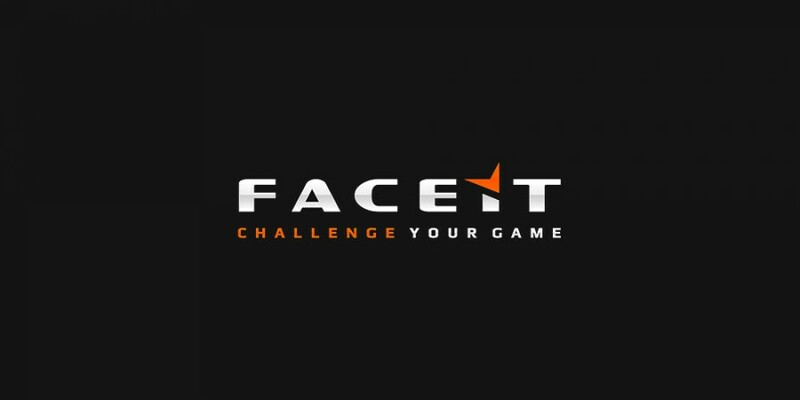 According to an unconfirmed report from dbltap, Valve has selected London-based company FACEIT the next Counter-Strike Major, which will likely take place in September at London’s SSE Arena, Wembley, according to multiple sources with knowledge of the decision. The venue has prior played host to FACEIT’s events on two occasions, housing ECS Seasons 1 & 3 in 2016 and 2017, respectively. Given the information is accurate, FACEIT will be added to the short list of Major event organizers, currently including ESL, DreamHack, MLG, PGL, and ELEAGUE. When approached for comment by the report’s author, Jarek “DeKay” Lewis, neither Valve nor FACEIT responded to requests. Because of the support from Valve, Majors in CS:GO are the most coveted and revered events in all of Counter-Strike.The ELEAGUE Boston Major introduced a new format that has included the former Major Qualifier into the Major itself, called the “New Challengers Stage.” The top eight teams in the New Challengers Stage proceed to the “New Legends Stage,” which was formerly the Group Stage. From there, the new top eight teams are granted Legend status and then battle in the “New Champions Stage” to determine a winner. SK Gaming, G2 Esports, Fnatic, Cloud9, FaZe Clan, Mousesports, Quantum Bellator Fire and Natus Vincere are the eight legend team that automatically qualified for the upcoming FACEIT Major as a result of their performance at ELEAGUE Boston Major : 2018. It is refreshing to see Valve approach various tournament organizers in looks to diversify the viewer experience and promote competition amongst those looking to host Majors. This helps push the boundaries of production, improving the end product delivered by tournament organizers across the world. In light of the aforementioned expectations are high, and no other than FACEIT are looking to deliver despite the rigorous requirements.